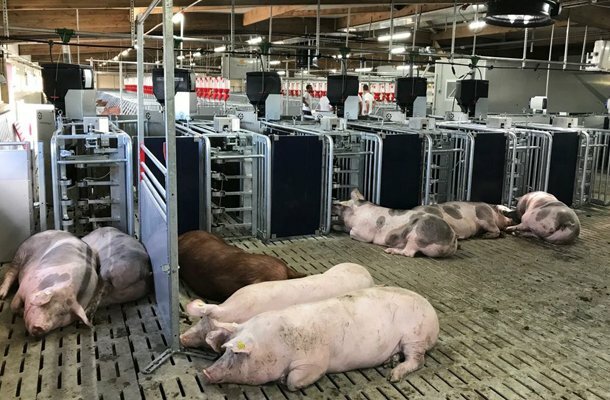 The last investment step at the SICHAMPS breeding nucleus farm, which houses 400 sows (300 HYPOR Maxter and 100 HYPOR Magnus), will be achieved by the end of this month. 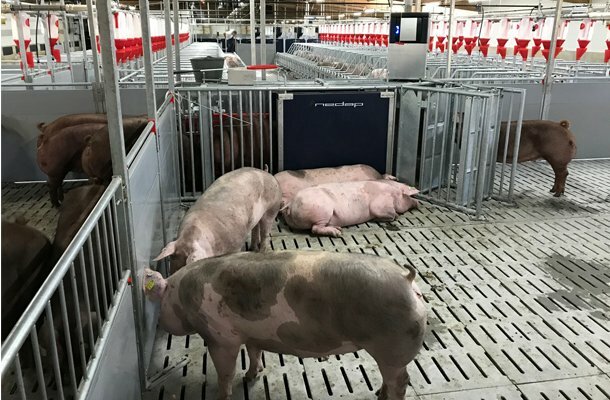 Animal Welfare: Sows are housed in groups and feed freely in accordance with their needs. Sustainability: The building is less energy intensive thanks to a ventilation system that allows the temperature to be constantly regulated. 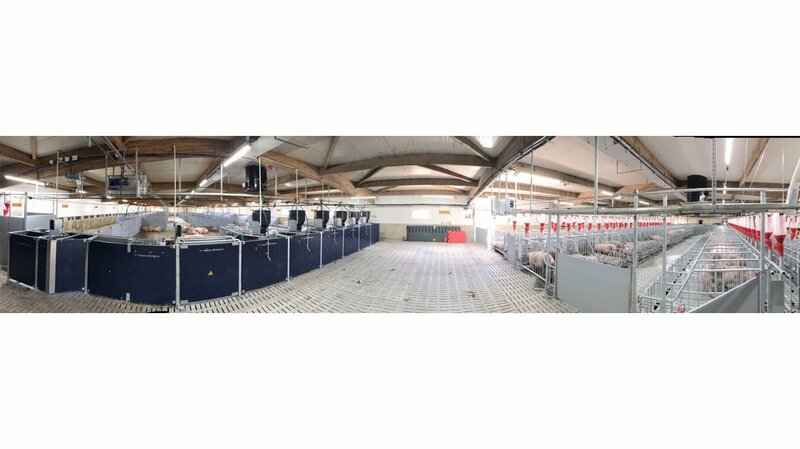 Automation: Installation of the Nedap feeding station allows us to automatically manage the feeding and sow group with exceptional precision and requires less manpower for daily tasks. Biosecurity: The loading dock has been designed to significantly reduce contamination from outside. Overall, 2.5 million euros have been invested to make this station the most modern nucleus unit in France. This unprecedented renovation is truly unique. Led by Jean-Marc Laurent (technical France) and Romain Guillo (farm manager of sichamps), the design will serve as an example for similar projects around the world.